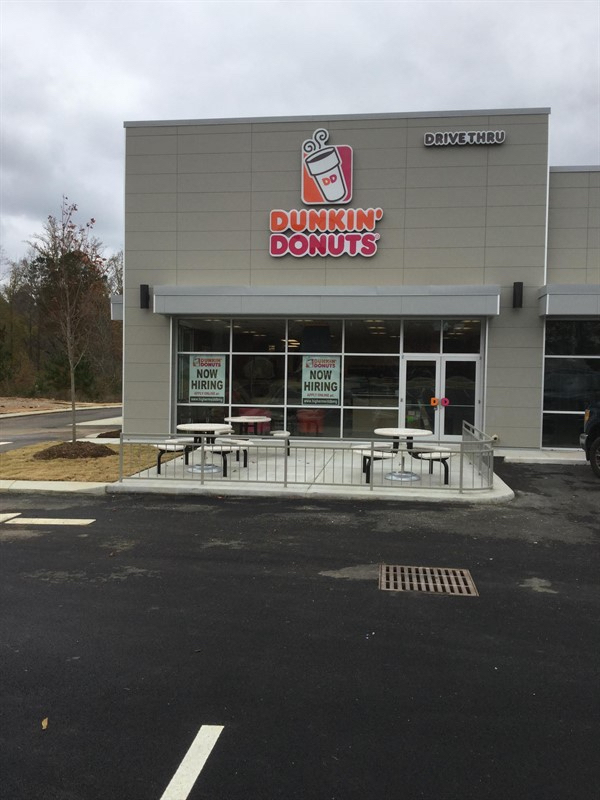 PKC Construction is proud to announce the completion of Dunkin’ Donuts in Ooltewah, Tennessee. 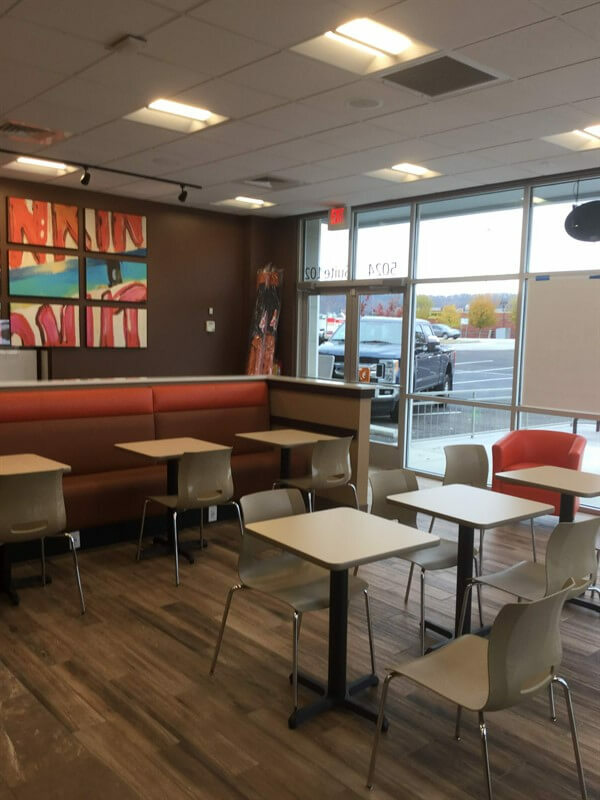 This new construction project led by Project Manager Brad Sanderson, Superintendent Richard Bennett, and Project Coordinator Alyssa Stones, was delivered one week early with no punch list items from the owner. 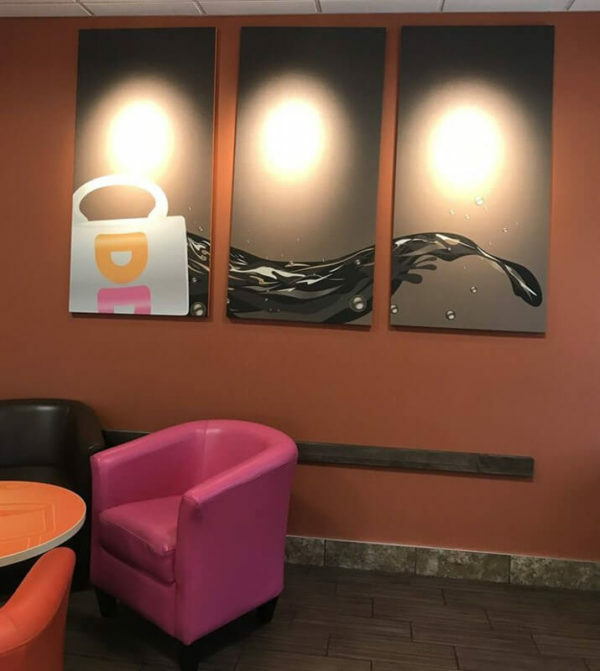 Bill Rosenberg opened the first Dunkin’ Donuts shop in 1950 Quincy, MA and the company began franchising five years later. Dunkin’ Donuts serves more than 3 million customers every day. They have more than 11,300 restaurants worldwide that include 3,200 international restaurants across 36 countries and over 8,500 restaurants in 41 states across the U.S.A.
PKC Construction passionately supports our clients’ goals and delivers innovative approaches to construction and project management. Our knowledgeable team of professionals ensures that every detail of a project meets each client’s specifications and expectations. We manage every step of the construction process and adapt to each client’s changing needs.